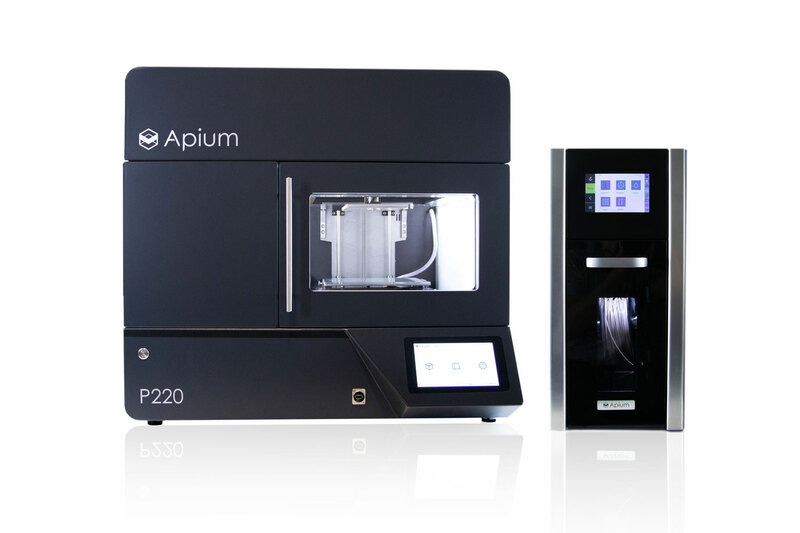 Aniwaa chooses Apium P220 amongst the best professional 3D printers for the materials PEEK and Ultem™. With a monthly visit of over 200,000 guests, Aniwaa is the largest comparison website for professional 3D printers and emerging technologies. Every year, the online portal crowns the 3D printing industry’s best products in various important categories including the category “Best Professional PEEK 3D Printers 2019”. In this category, Aniwaa selects the best industrial professional 3D printers. 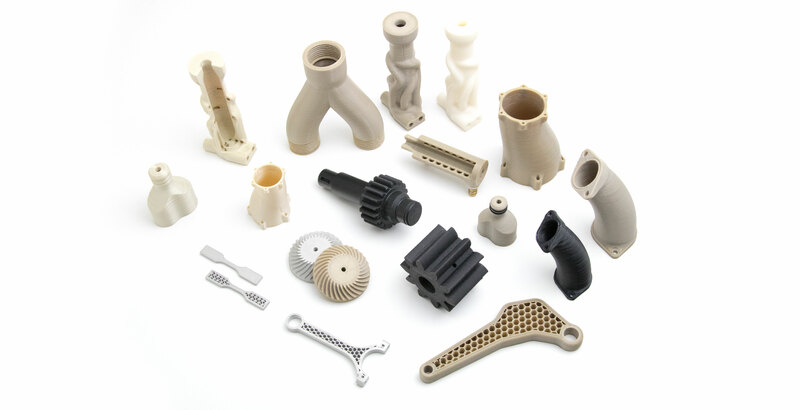 The focus lays on processing PEEK (Polyetheretherketone), PEI Ultem™ and other high performance materials. These materials are suitable for engineering applications which require high temperature resistance, good chemical resistance and lightweight. High performance polymers can replace metals such as steel and aluminium due to their relatively strong mechanical properties. The unique properties of this class of materials make them somewhat difficult to process in proper quality. These difficulties lie, on the one hand, in reaching the necessary temperatures to enable material flow and, on the other hand, in temperature management. In detail, it is essential to keep the part’s temperature around the material`s glass transition temperature (Tg) to achieve good layer adhesion, while the cooling phase is extended in a timely fashion allowing for a gradual relief of stresses within the material and realization of semi-crystallinity. Most commercially available Material Extrusion (FFF) technologies and professional 3D printers use heated build chambers. This approach has one critical drawback: the inability to control the extents of crystallinity. PEEK for instance and its special properties are attributable to its degree of semi-crystallinity. If thermal management is improper, PEEK melt solidifies to an amorphous phases, and does not provide the desirable mechanical properties. In this case, Annealing is often used as a post-processing solution in which you subject the component to heat treatment over time near its glass transition temperature (Tg). However, this process can result in deformations and insufficient crystalline content. Based on the circumstances alluded to above, there are few commercially available professional 3D printers capable of 3D printing high temperature polymers to desirable semi-crystalline state. This, in fact, draws attention to the superiority of Apium P220 system. This machine runs on a patent pending Adaptive Heating System which enables precise material processing at the correct temperature, user defined areas and time. An outcome being that the thermal influences on the part are controlled during the entire process. This unique approach is called Adaptive Heating System and it ensures that the 3D printed part build-up process is continuously controlled during material extrusion and deliberately fosters the semi-crystalline phase. 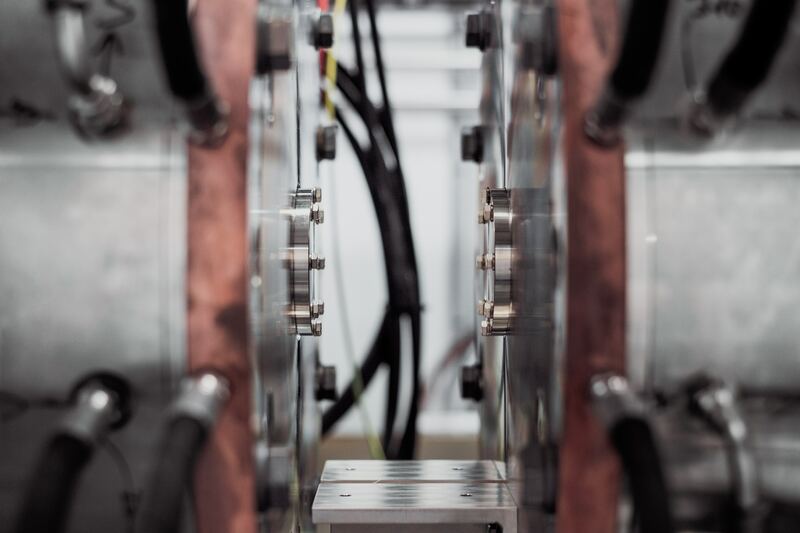 In its entirety, this process makes Annealing redundant, simultaneously achieves higher degrees of crystallinity and eliminates the risk of geometric deformations which occur during the annealing process. Consequently, the Apium P220 Series machine easily achieves a crystallinity of 29-32% in PEEK and create mechanical properties that compete with injection moulded parts. The fact that Aniwaa has selected the Apium P220 among the best on the market is a firm proof of the system’s capabilities and recognition of Apium’s Adaptive Heating System.